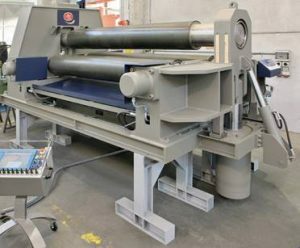 Specials | C Marshall Fabrication Machinery, Inc.
Set-up and training included in price. M3015C with a capacity of 10’ x 9/16” . 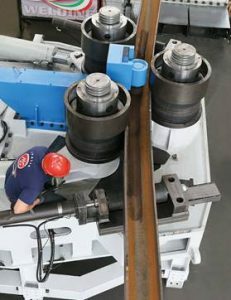 Available upon conclusion of Fabtech 2017 after November 9th. This price valid only until October 1, 2017. 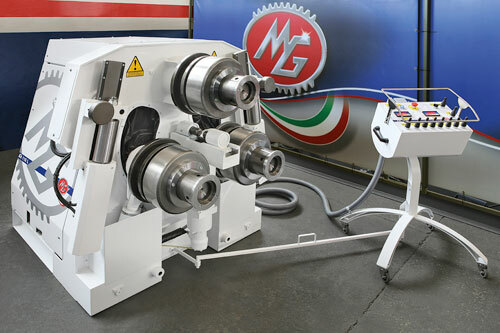 NEW MG Angle Roll Model AR110 with a rolling capacity of 4″ x 4″ x 1/2″. 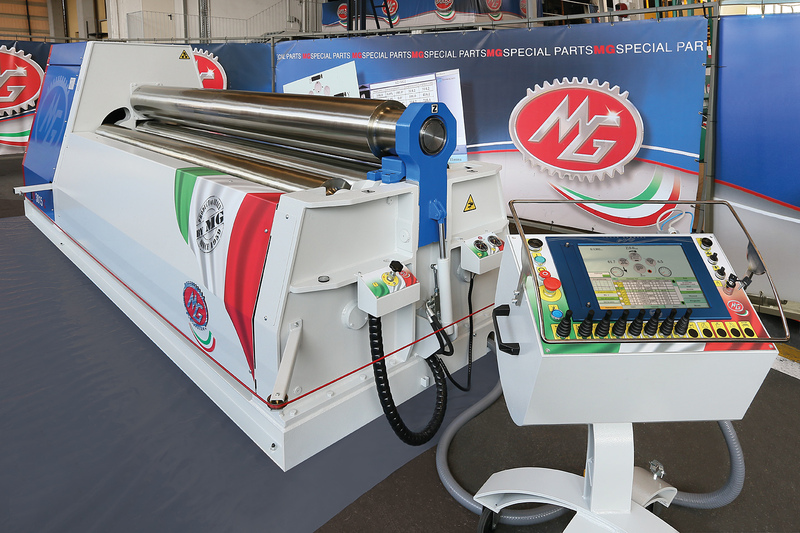 New MG Variable Geometry Bending Machine, Model PH3.110 including CNC Touch Command Control with a rolling capacity of 10′ x 7/8″.